From 'dal baati' to the bride's 'bidaai' on a palanquin, Kayal and Aniruddh's wedding was all about Rajasthani splendor. 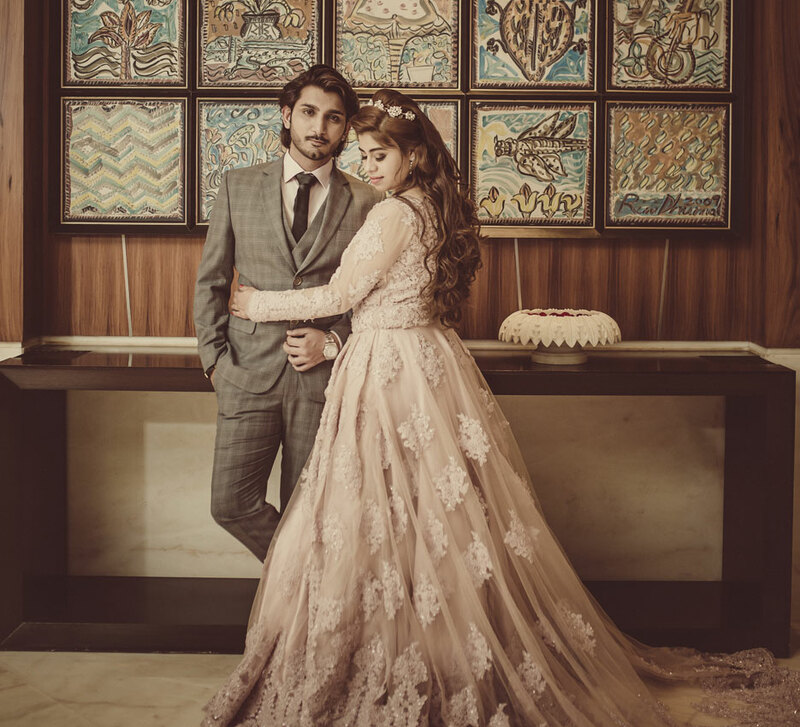 Kayal and Aniruddh’s dreams of a dazzling destination wedding made them pick the latter’s hometown Jaipur as the location for their nuptials. 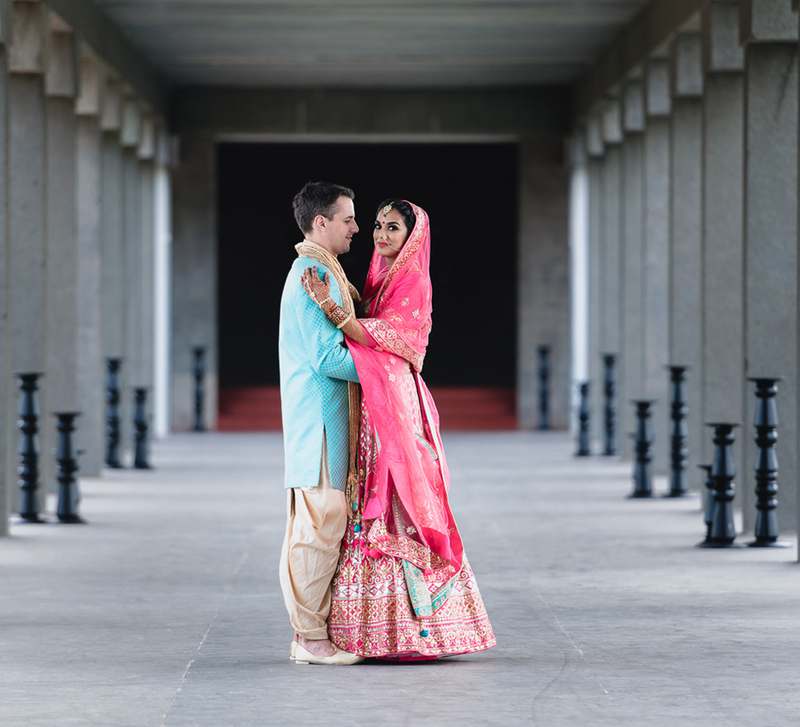 The couple's ideas and wishes were executed successfully by WeddingSutra Favorite - 7X Weddings. 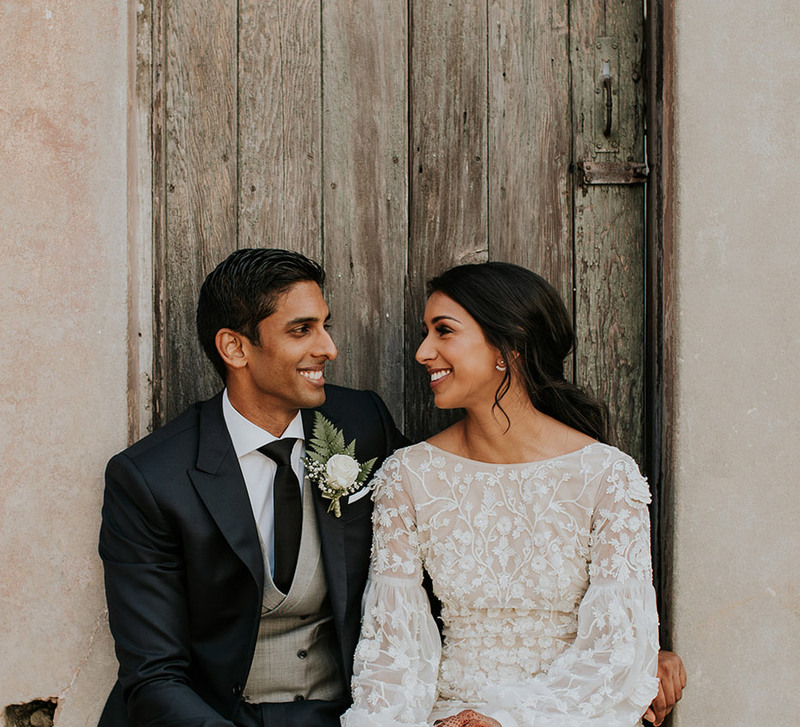 Here, bride Kayal shares some memorable moments. Kayal who is a stylist by profession met Aniruddh who is a photographer through an arranged but unconventional set up. The two quickly bonded with each other and realized that their companionship had transformed into love in only a year’s time. The mehndi ceremony kick-started the wedding celebrations. The event was held during the day and had the couple’s friends and families in high spirits. The blue and white canopy that was set up for the ceremony was decorated with dream catchers and bouquets of colorful flowers which added a vibrant vibe to the setup. The latter half of the same day was dedicated to the ring ceremony and sangeet and guests congratulated the couple before putting on their dancing shoes. Kayal looked stunning in a sparkly lehenga with Aniruddh looking classy in his bandhgala ensemble. The evening also saw fun dance performances in honor of the bride and groom. The sangeet was just the beginning of the celebrations as the couple arranged a special 'Pyjama Party' for their friends and cousins at JW Marriott Jaipur Resort & Spa. The bride and groom wore custom-made dog-printed pyjamas with ‘Bwide’ and ‘Gwoom’ sewn onto the back. The party went on until dawn and had everyone grooving. After the rocking party, the couple arrived for the haldi event which included a maira ceremony. The decor for this function reflected the groom's Rajasthani background and love for colors. It was followed by a sit-down lunch which served up an authentic Rajasthani preparation of dal baati and Indian desserts. Aniruddh wore a royal blue suit and Kayal’s blush outfit matched the pretty pink drapes. The groom made his grand entry to the beats of 'dhols' (traditional Punjab drums) along with his baraat. The couple wore color-coordinated outfits in the shades of light blue. The festivities began with a 'jai mala' (garland) ceremony and was followed by the pheras and 'bidaai' (bridal farewell). It was a happy and emotional ceremony as the couple walked around the holy fire hand-in-hand and vowed a lifetime of love to each other. For the 'bidaai' ceremony, the bride chose a traditional palanquin decorated with flowers. Unlike the rest of the functions, the reception was held at Jade Gardens in Mumbai. The decor for the reception could be described as a floral extravaganza with stunning blooms accentuating the entrance and the stage. Aniruddh wore a blue suit for this event while Kayal chose a glittery pink gown which she paired with a diamond necklace and earrings.